Grocery Delivery has arrived in Dallas, y’all! Ohhhh boy, do I have an announcement for y’all. 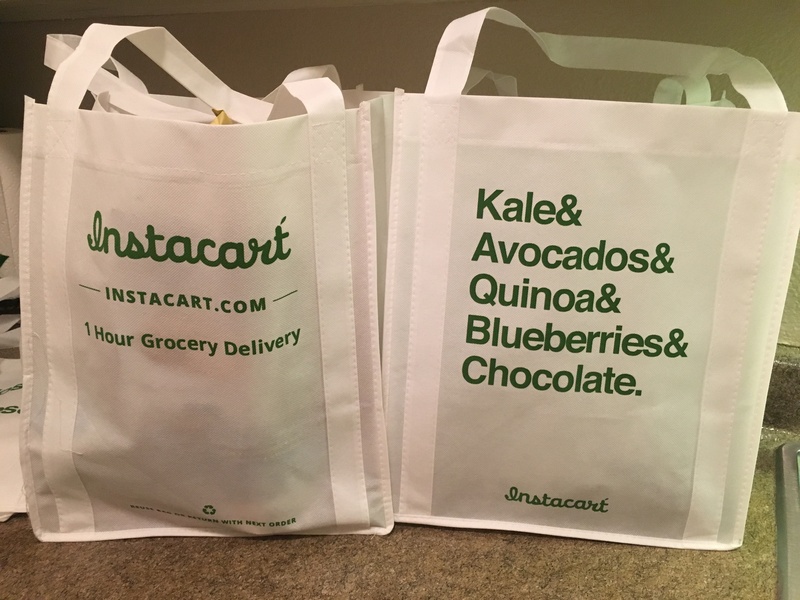 Instacart has officially launched in Dallas! Haven’t heard about Instacart before? No sweat, that’s what I’m here for! 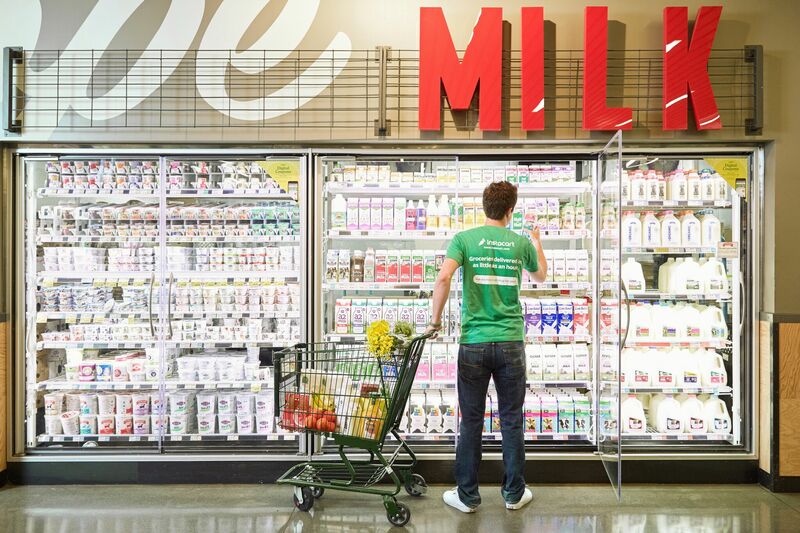 Instacart is a grocery delivery service that is already going strong in 20 other states and has made its way to the best one. Ok, I may be partial – but, this is an incredible service that I had the opportunity to get a sneak peek of last week. With delivery as soon as just an hour of placing your order, Instacart offers shopping services from Central Market, Whole Foods, Spec’s, Total Wine and Petco! Yep, that’s right! In the middle of cooking dinner and didn’t buy enough pasta sauce? Forgot the dog food again? Just need another bottle of wine because you may or may not have already drank one? Maybe you are just too damn hot to go shopping yourself and want to stay in the comfort of your air conditioned house instead of out running errands. Hey, no judgement here – it is freakin’ summer in Texas! 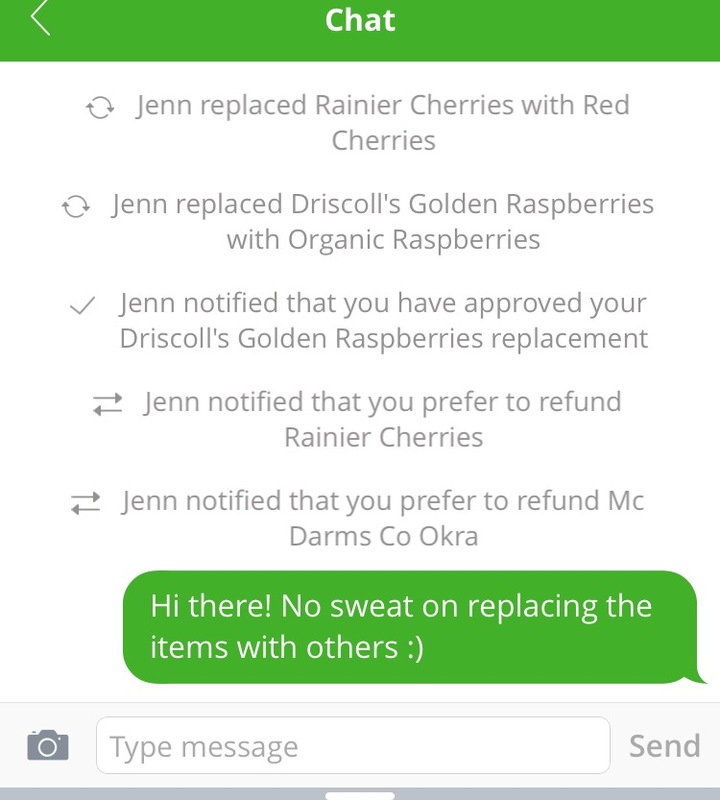 Whatever the reason, Instacart has your back! Simply download the Instacart app, choose which store you’d like to order from, the date and time that you want it to come and then from there, add items to your “cart.” Once you initiate your order, a designated Instacart shopper (pssst…they’re hiring!) will be assigned to you and you’ll get updates on your order via text and/or through the app. When I placed my order, there were some items that just weren’t available in the store at the time so my shopper suggested alternatives that were similar to the product but I also had the ability to decline those suggestions and move on without that item. You are only charged for the items that were actually on your list or that you approve the alternative for, a small delivery fee, as well as the option to tip your shopper! Being your typical Dallas-ite who is always on the go, the last thing I want to do after getting off of work is run to the store. 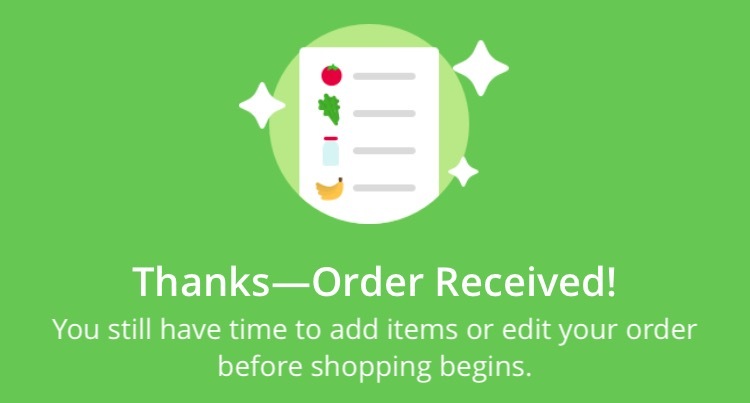 I’m sure to forget something from my list considering 9 times out of 10 I have left my list at home, I’m in the middle of making dinner and don’t have a few key ingredients, the list can go on and on as to why Instacart is the perfect service for me. In an age where literally every minute counts, let’s face it – sometimes it is just nice to have a little extra help…especially help that will bring you booze and food, right? Right! It was so seamless and user-friendly, I knew right away that they had found a dedicated Instacart customer. There is no doubt that I’ll be using this service quite a bit, especially in a pinch and for that reason, they offer a program called “Instacart Express.” It is essentially an add-on service that you pay either monthly or annually that allows you free deliveries across the board for a super low price. Your first order with Instacart is always free but with promo code OhHeyDallas you not only get your first delivery free but you also will get $20 off your first order so go ahead and download the app and see what this service is all about!